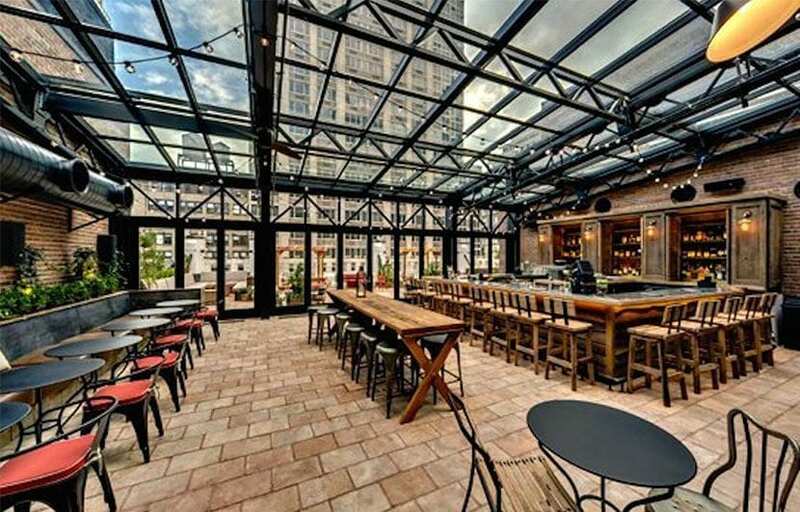 Industrial-chic rooftop spot in the Refinery Hotel featuring cocktails, light fare & dramatic views. With awe-inspiring views of the Manhattan skyline and Empire State Building, Refinery Rooftop is one of Midtown’s most dynamic spaces. How to Enjoy Brunch and Watch Your Calories at the Same Time? What are the Best Brunch Foods to Eat While Pregnant? What Makes the Perfect Brunch Date? When Did Brunch Become So Popular?